Starting January 18, 2019, celebrate your love for Mickey and Minnie during a special, limited-time street party. 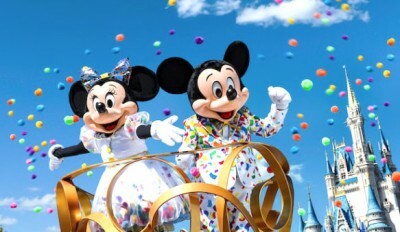 The Magic Kingdom park is pulling out all of the stops to pay tribute to the true original Mickey Mouse and his beloved Minnie with a surprise celebration that includes this fabulous street party! Page created by Trace on 17-01-2019 15:48.